My kids loved this, of all the many books we;ve listend to-- Irwin has a real talent for knowing when to pause, when to sound scared, and not to overplay it for the kids-- just right. 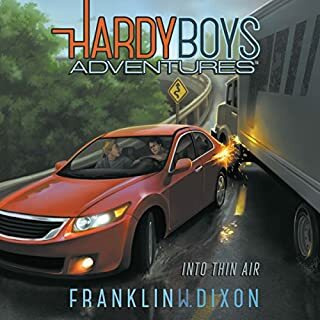 I wish Audible carried all the Hardy Boys title as we'd snap them up. 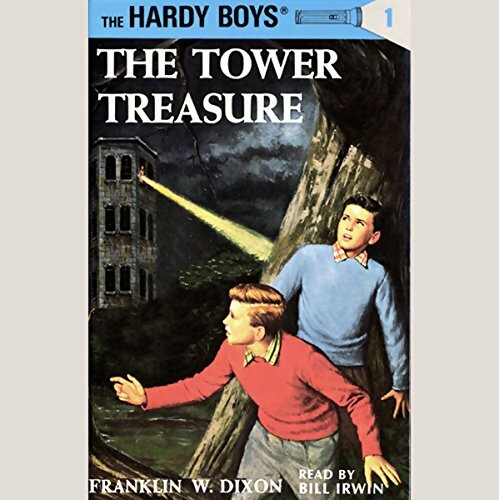 For now, rest assured that the Tower Treasure won't disappoint! Yes, 1927 was the original copyright date for this book. It really brings back an age of literature when heroes were without any nasty flaws. These boys obey their parents and don't grumble when Mom asks them to run an errand. I don't know if that hearkens to an earlier age of teenagers, or just an earlier age of literature. It pulled in my 6-yo daughters attention immediately as she merely wandered through the room. This Narrator is excellent, and I like the old style "radio drama" music they've added from the golden age of radio. 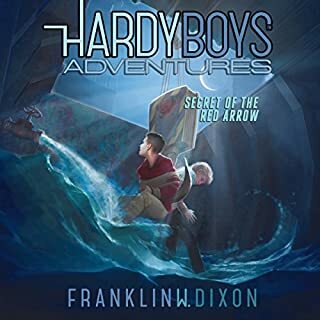 I wish audible had the whole series, I'd get them all. Yesterday brought into the present! It really is nice to think that books from our youth can be brought to life today through the technology of "audio/oral" presentations. I remember reading this book about 40 years ago and today, to hear the story presented orally, was a real treat. 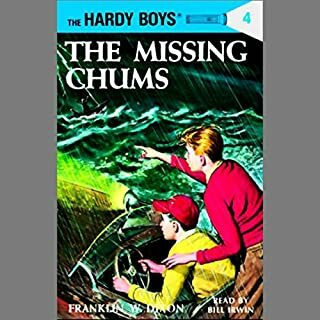 This was a great thriller for my children on our cross country road trip. It was clean, exciting and fast paced. I bought this for my son (6 going on 7) and he enjoyed it thoroughly. 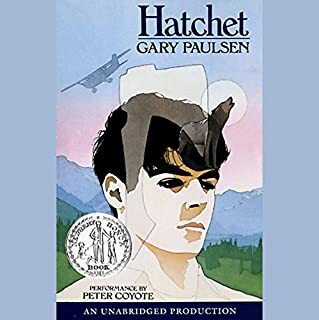 As an adult reader listening to the books after having read them for the first time a number of years ago, it was a trip down memory lane! 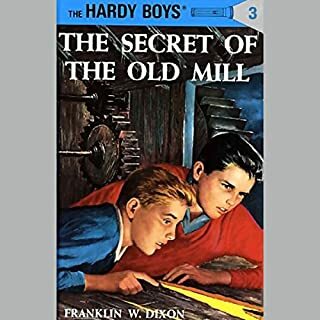 The boys were older than I remembered and I seemed to remember more independence from them as well. We both enjoyed the story and thought Bill Irwin did a very good job. 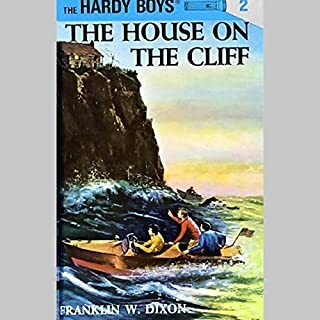 It was the first Hardy Boys we have listened to but it won't be the last. Loved it. My boys three and five enjoyed the story as well. We've listen to it twice. Venus fly trap for 6 year olds! Great story to hear again. It kept my son in the car on cold winter mornings. He's looking over my shoulder right now hoping for book 2.